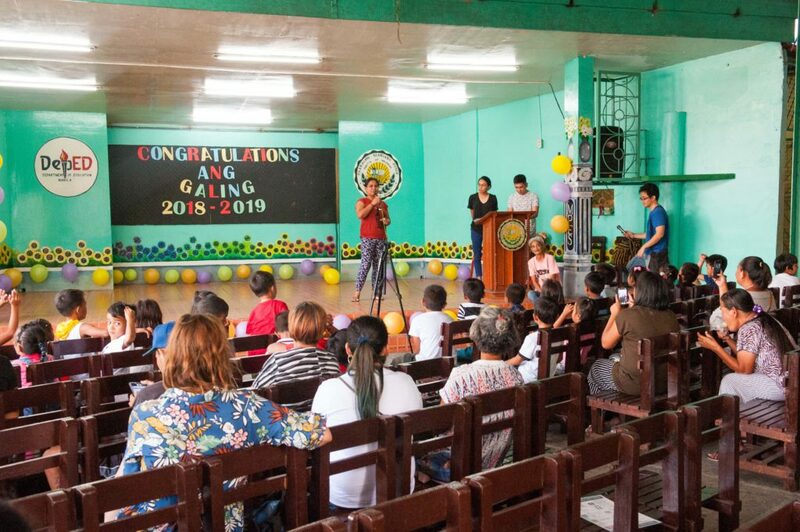 Last March 30, 2019, the participants and stakeholders in our Ang Galing Program came together to recognize each other’s efforts and successes. 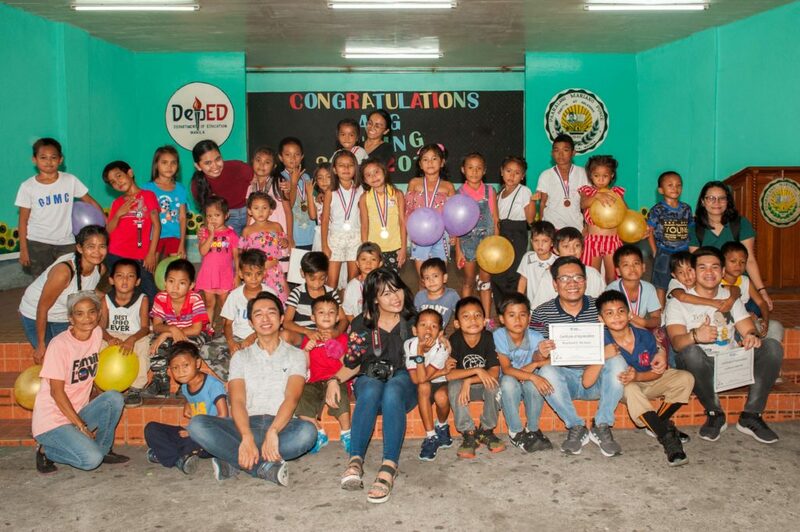 Once again, Mariano Ponce Elementary School hosted the graduation ceremony since many Ang Galing learners are enrolled in the school. 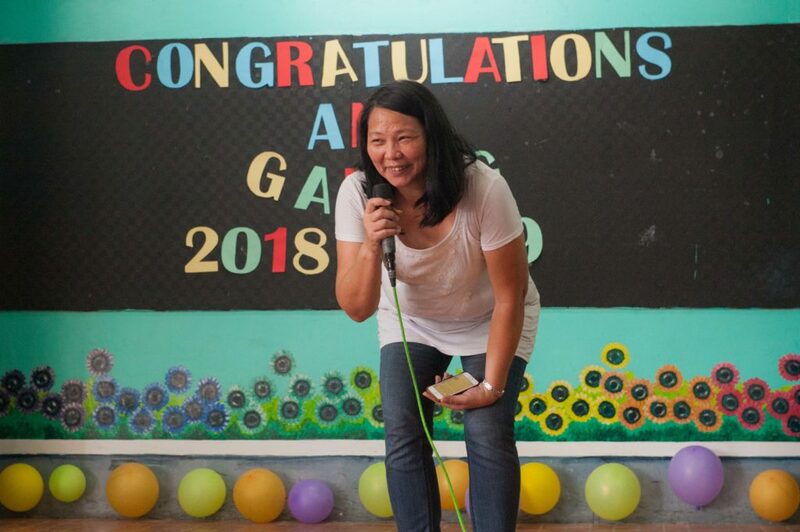 This joyous event was a culmination of a year-long learning process of the Ang Galing Team: learners (students), teachers, parents, and friends. Various members volunteered to make the ceremony a happy and memorable occasion. Some cleaned and decorated the venue. Others contributed food, certificates, and other gifts. 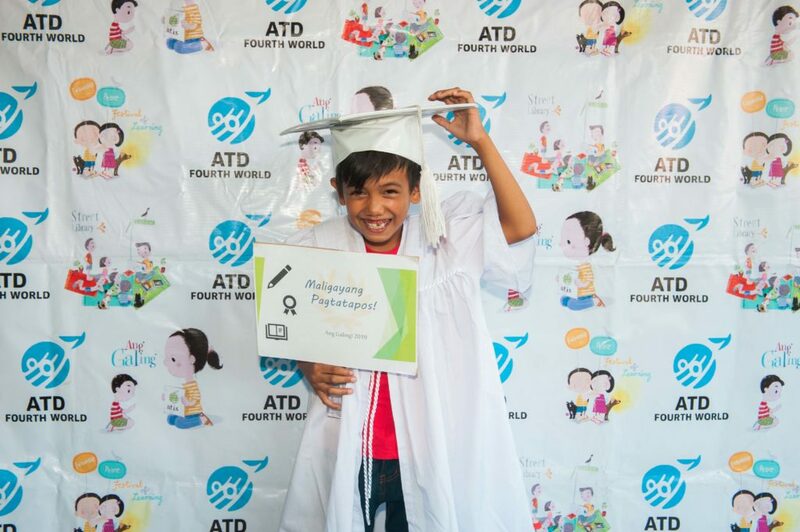 Volunteer tutors Ate Julia and Kuya Wendel hosted the ceremonies with Kuya Jay acting as floor director. Guest speakers Teacher Mae-Ann, Teacher Analiza, Kuya Jude, and Ate Jhonalyn shared their experiences. 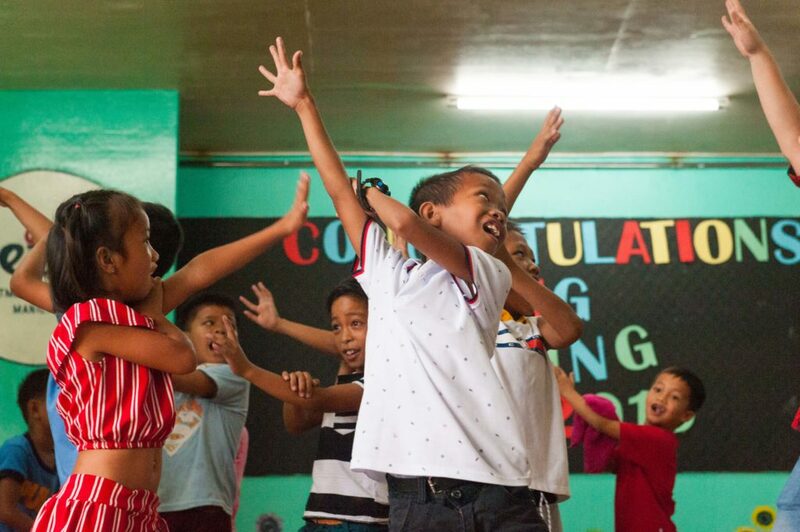 The fun-filled program included energizing activities with songs and dance numbers plus a storytelling session of “Tuko the Tenor Wanna Be” with Kuya Rich. It was a joyful recognition of every one’s hard work with the teacher volunteers and their mentors. 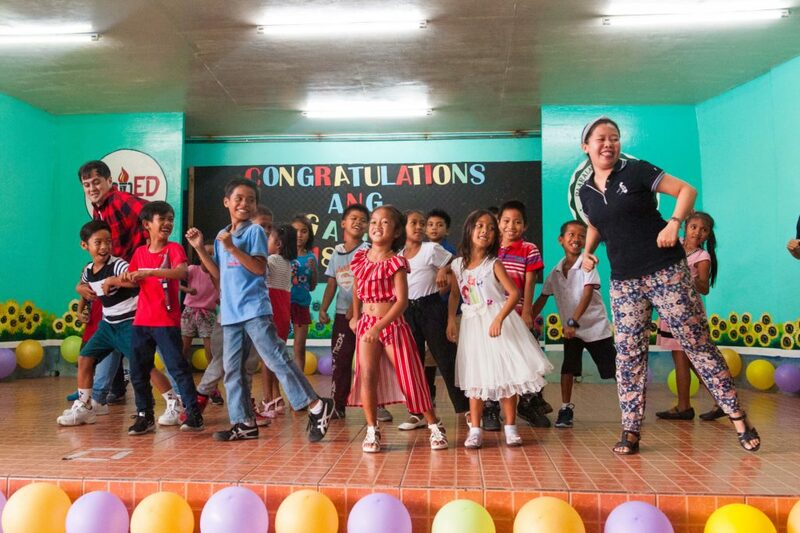 Thank you to our teacher volunteers…Maraming Salamat! 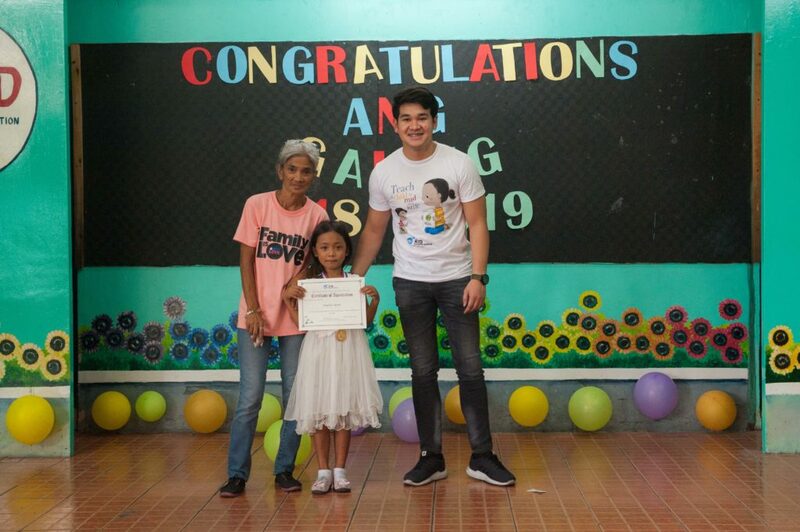 Congratulations to all the learners, parents, neighbors, and volunteers who made Ang Galing School Year 2018-2019 a success! Join us in the next Ang Galing Session! 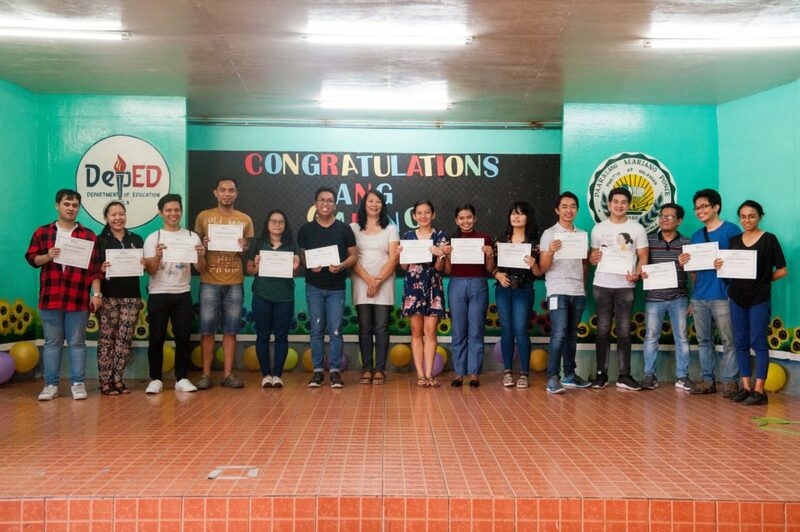 Congrats to all of US… And Galing natin! Ang Galing will resume on June 2019. To volunteer contact Mae-Ann +63 918. 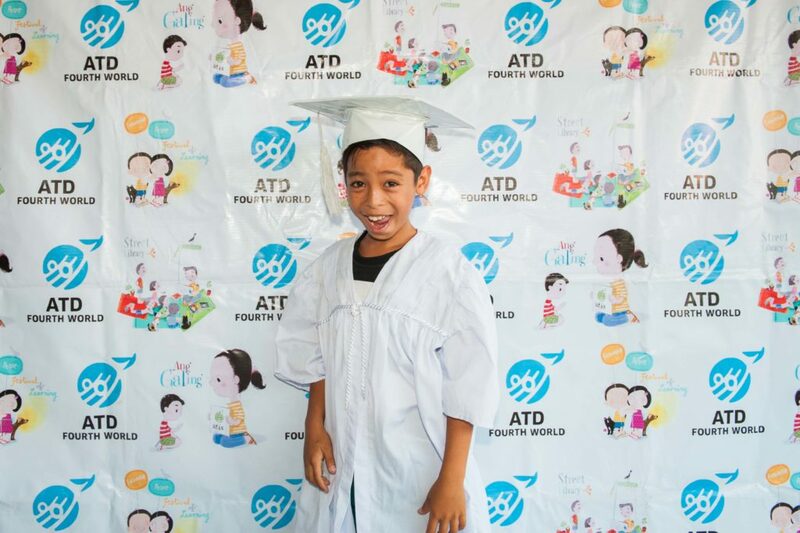 9631452 or email philippines@atd-fourthworld.org.